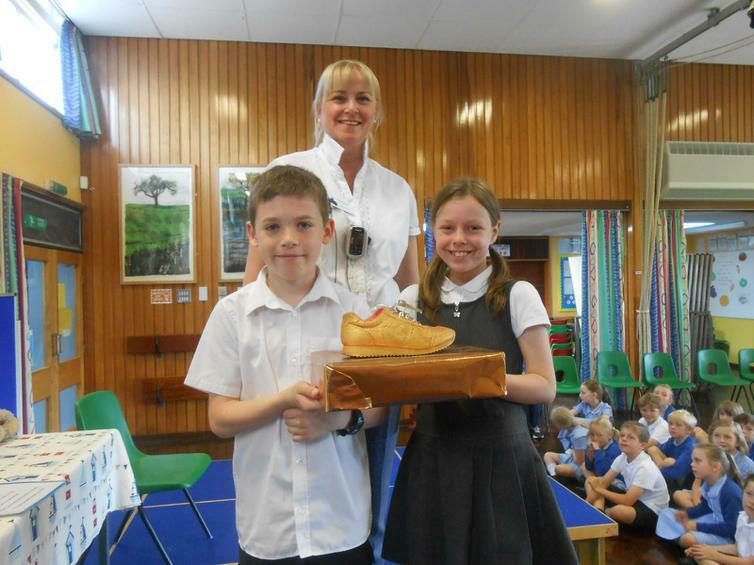 Well done to Juniper who took the trophy this week. We are now not far from Portugal on our return journey home! Nearly there!